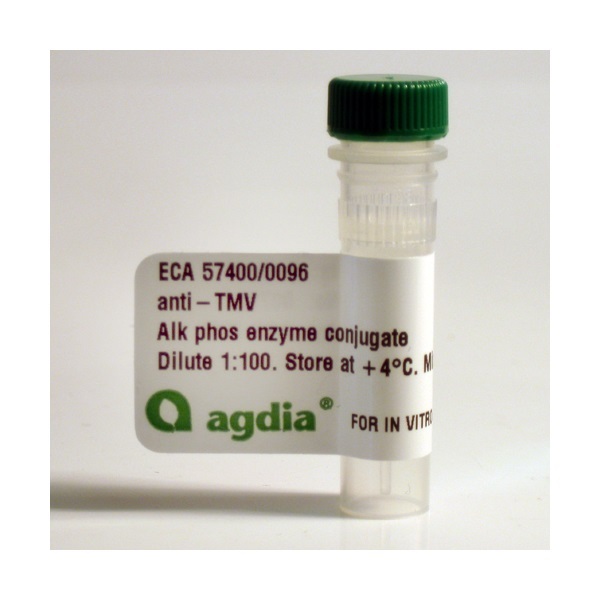 Agdia, Inc. - The World Leader In Plant Pathogen Test Kits. 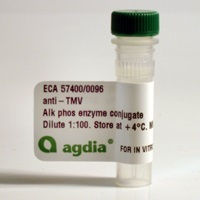 This enzyme conjugate is intended for use with its corresponding capture antibody (CAB). Test performance using other capture antiserum has not been evaluated and is not guaranteed.